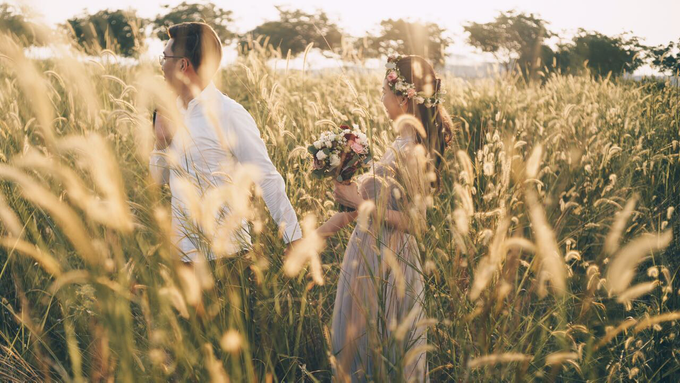 A heartwarming prewedding photoshoot amongst the lalang fields at sunset. 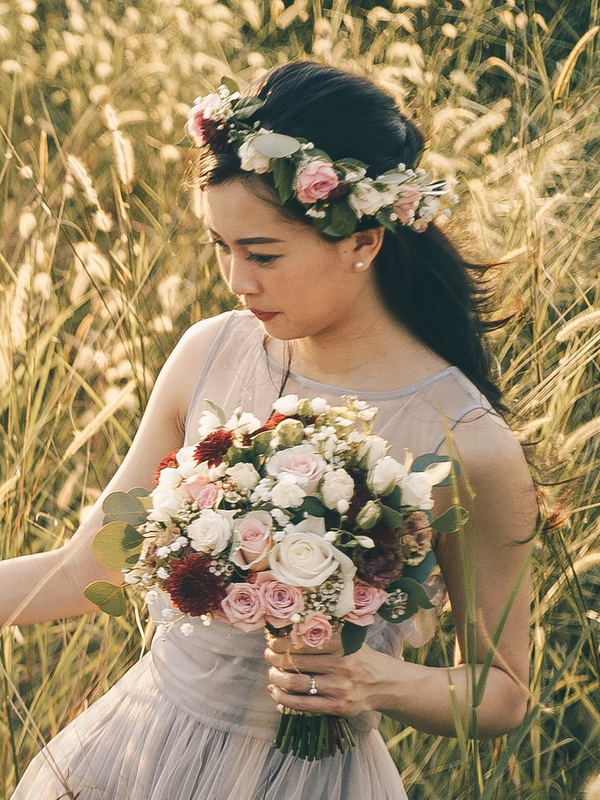 The bride wanted flowers with the colour palette of burgundy, pink, and cream and one of her best friends took matters in her hands to place a bespoke order with us! 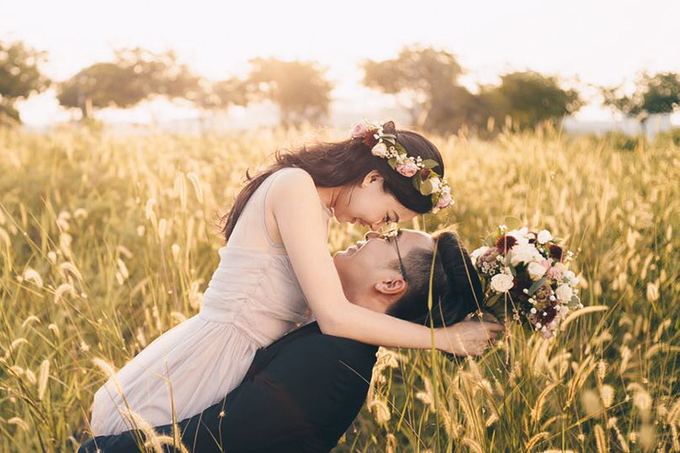 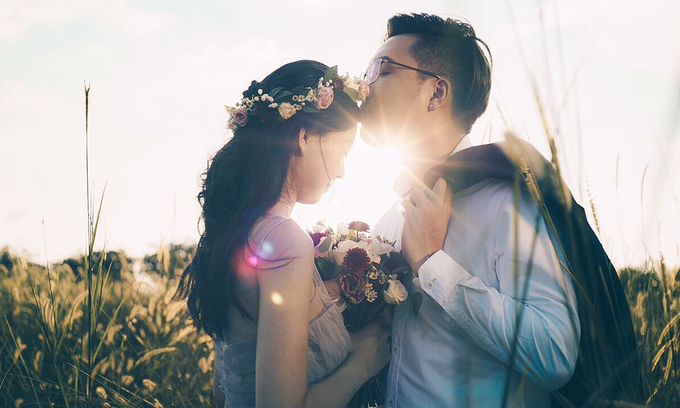 What made these photographs and flowers special was how they represented a friend's heartfelt well wishes saying, "I'm glad you found someone that you'll want to spend the rest of your life enjoying sunsets with."